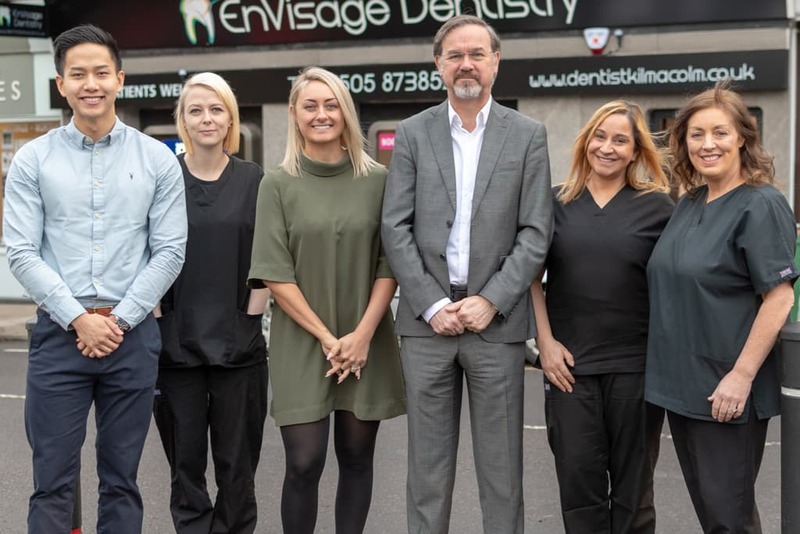 Welcome to EnVisage Dentistry Kilmacolm, a new dental practice in the heart of the village offering NHS and private dental treatments in a friendly and professional setting. 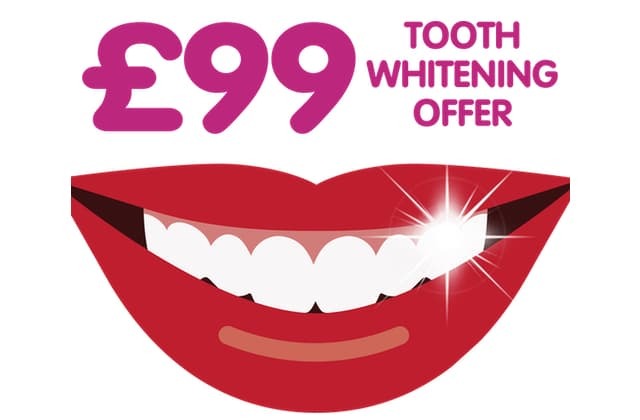 Register before 31st May as a new patient with Envisage Dental Kilmacolm and take advantage of this great offer on tooth whitening. 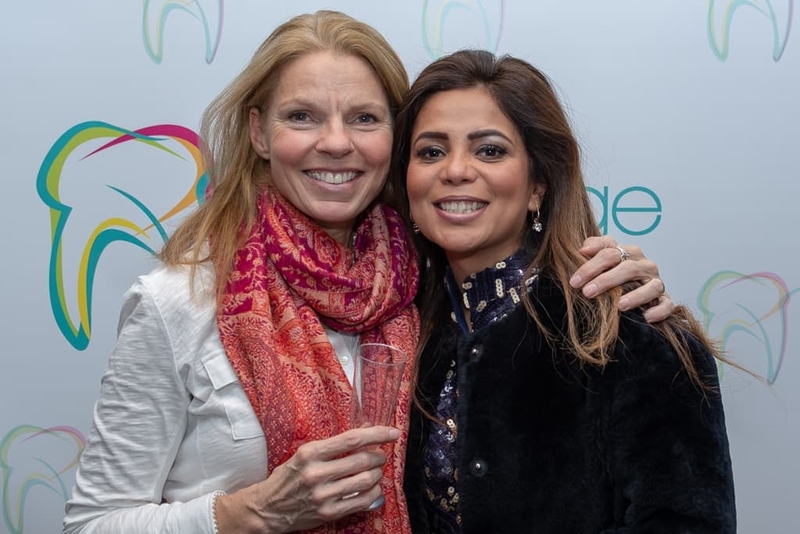 You will save £150 on the regular price and brighten up your life with a new dazzling smile. If you have ever wondered how you would look and feel with straighter, whiter, better-looking teeth, now is the time to find out. 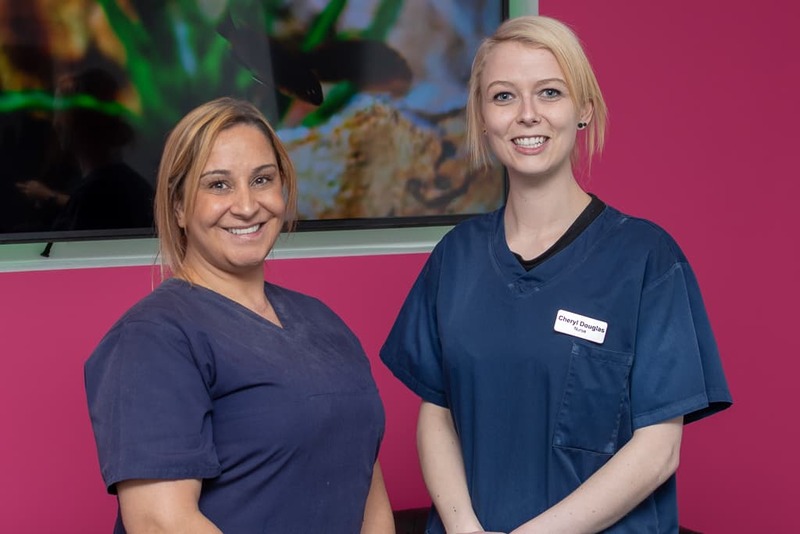 Get a bright clean smile and keep your teeth in tip top condition with a visit to our dental hygienist. Dentists are often the first to notice the most serious mouth problems. We are committed to free cancer checks for everyone. 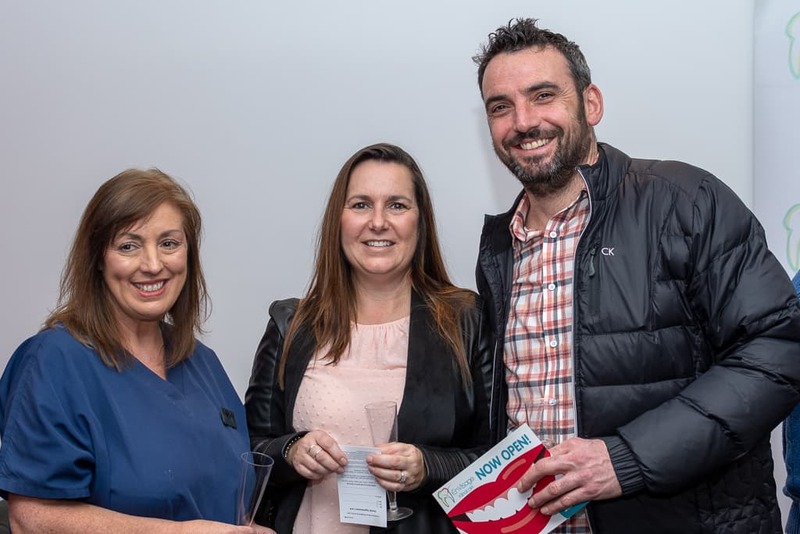 We were delighted to give our local MP Ronnie Cowan a tour of our newly renovated dental practice in Kilmacolm. He was intrigued by our conversion of the property. "It’s great to see local people investing in local businesses," he said. "Last time I was here it was a bank. I never know which is more uncomfortable, a visit to my financial adviser or a visit to my dentist." We can assure him, coming to see us is a lot less painful. Now open in the centre of Kilmacolm! 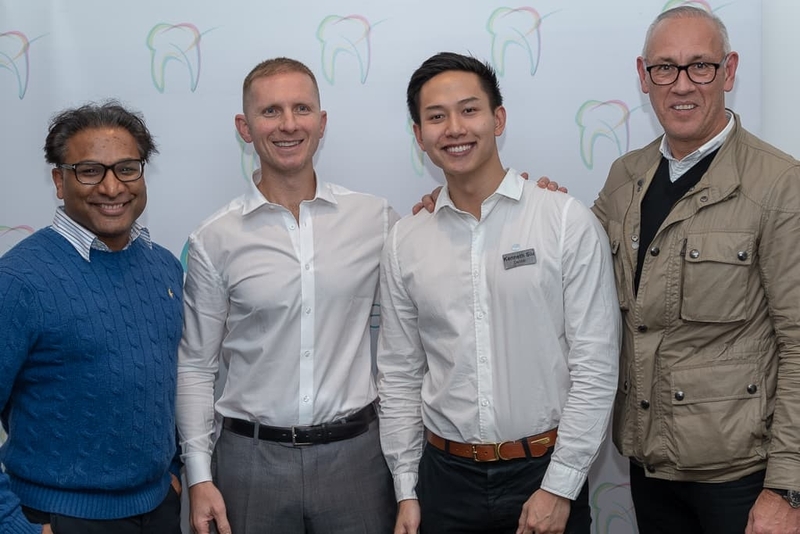 Special guests including former football international Mark Hateley toasted our new Kilmacolm practice at a recent launch party. 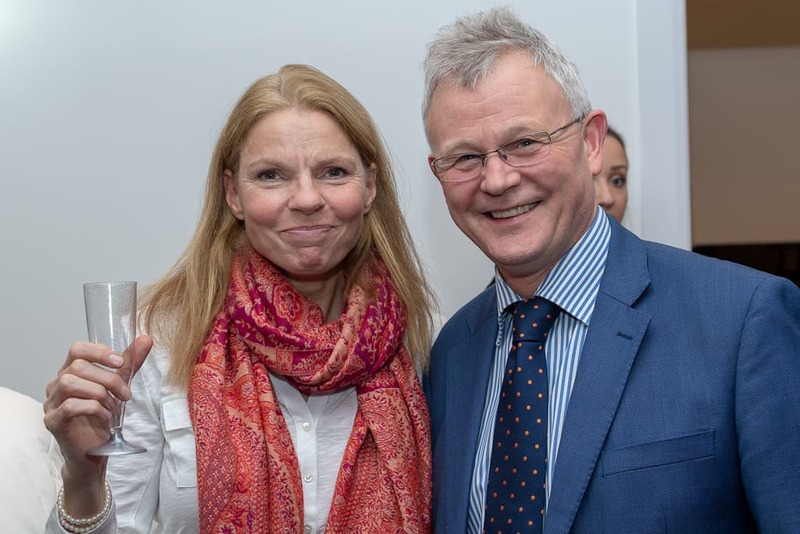 It was great to see so many friends on the evening and also to register so many new patients. If you missed our open day, feel free to pop in or call to find out how we can help you and how our new premises has come together. 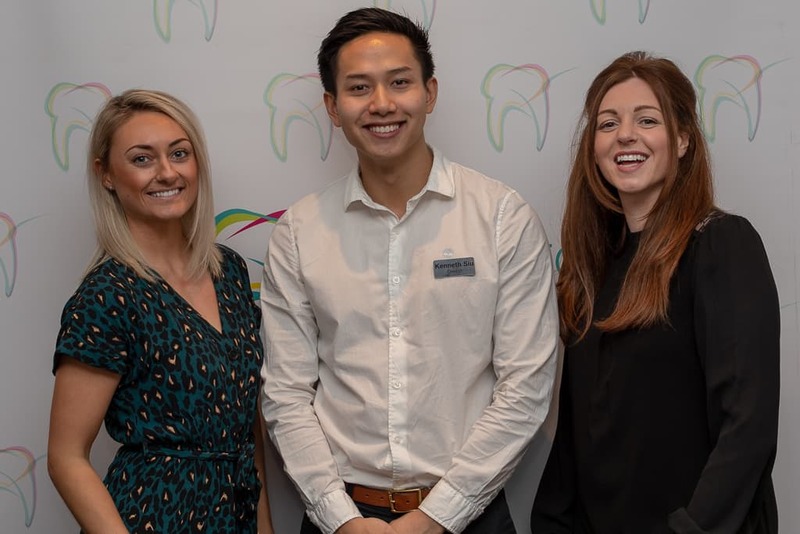 We redeveloped the old Royal Bank of Scotland building to provide a state of the art practice for all the residents of Kilmacolm. The entrance is at street level and the practice has full disability access. There are two hi-tech treatment rooms while the reception area makes for a very relaxing place to wait for your appointment.